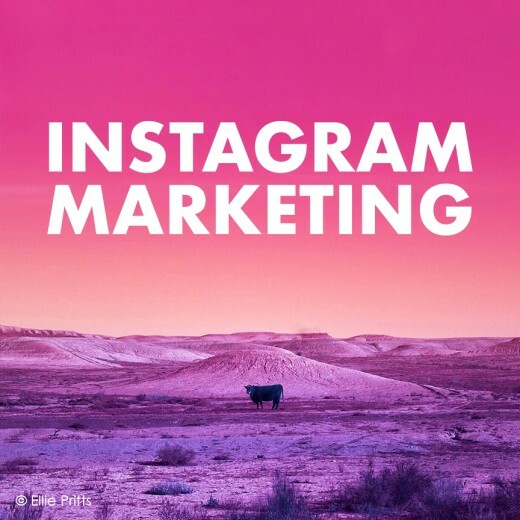 Explore how and why Instagram has become an indispensable marketing tool for photographers and all photo industry professionals. Let's make pictures to lift spirits and give hope to the brave kids and families in the fight against childhood brain tumors. 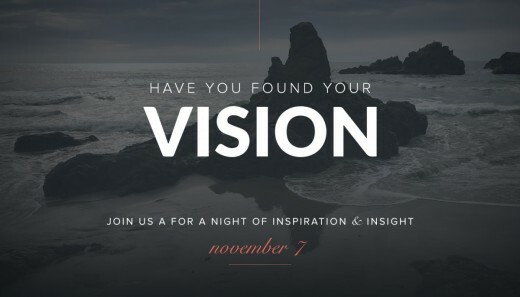 Learn how to clearly convey your unique vision through a well-branded, unified portfolio of imagery that will attract the clients you want. 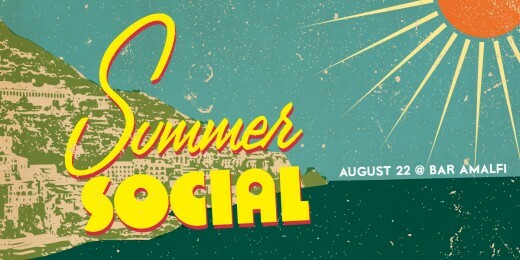 APA Atlanta is excited to announce a summer social at Bar Amalfi in Atlanta's Little Italia. 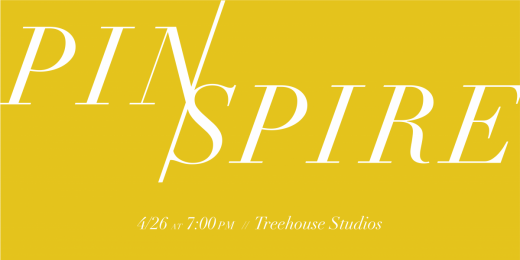 Pinspire is a night to connect and inspire the professional women of Atlanta's photography, art, and advertising industry.